Hindi Cinema boasts of song and dance. So why is making a musical considered a risk? Is it because the audience demands the drama between the dialogues, or is it too much to dream for? The reason why Jagga is called Jasoos is because he helps solve suicide cases and murders. He takes this title a little too seriously to later find his father. Through Jagga Jasoos, Anurag Basu dreams big and paints a beautiful picture, the only problem here is that his canvas isn’t big enough. But Basu’s sheer ambition and passion deserve praise. In a film industry which is booming with dialogue writers like Anand L Rai, Himanshu Sharma and their likes, Basu takes a leap of faith and carves a musical. Though the plot is not as strong and the editing needed work, this film keeps you engaged. And most of the credit goes to Pritam’s music and Amitabh Bhattacharya’s lyrics. Some of the songs don’t fit as easily into the narrative as others, but they don’t disappoint you. 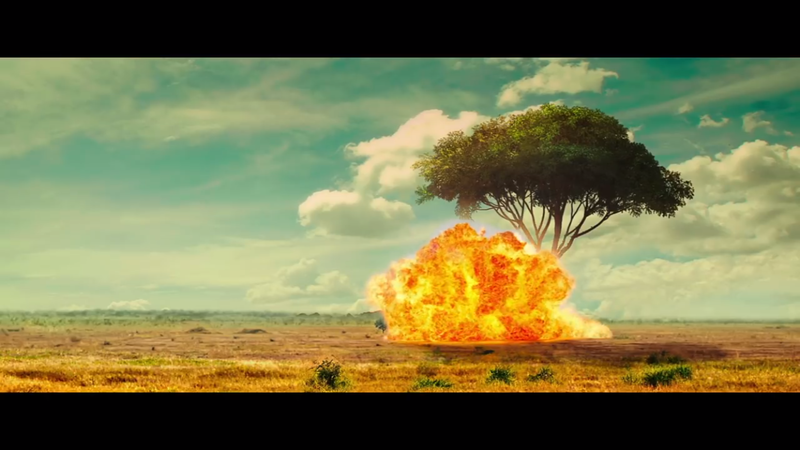 Like the music, even the VFX is great at some places, but outright stupid at some. The second half of the film is slow and stretched. There are a couple of scenes in the film which are so beautiful that they touch your heart. In one such scene, Jagga finds 2 names scribbled on his desk. He finds the names in the school records and makes sure that that table is delivered to them. Speaking of the performances, Ranbir Kapoor is probably the finest actor we have in our industry at this point. There is no surpassing him. He adds innocence to Jagga in a way, that no one could have. Sometimes age doesn’t let you go back to times when you were younger, but Kapoor has the ability to do so. He transforms into someone completely different and beautiful. Katrina Kaif is very good to look at and it will be very wrong of me to not give her credits. Over the years, she may have not mastered her art, but she’s of course gotten better. But this film needed an actor as fine as, maybe, Priyanka Chopra. Saswata Chatterjee as Jagga’s father is also spell bound! The love he gives to Jagga, the tears in his eyes while leaving him all speak too much for themselves. 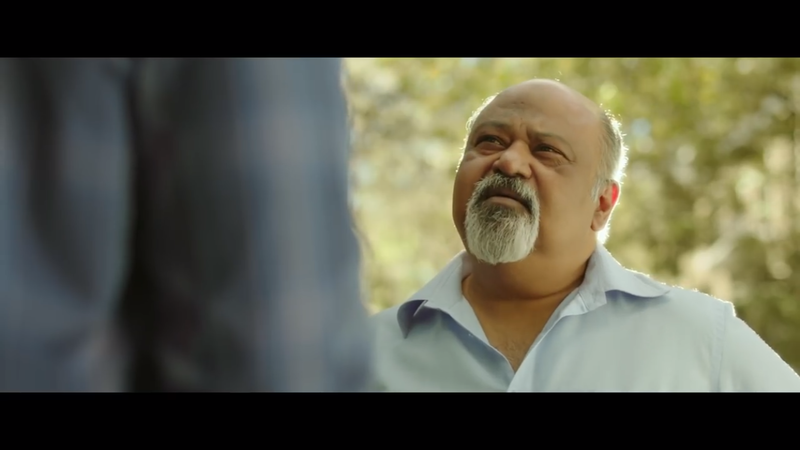 There even is Saurabh Shukla who plays a cop and knows Jagga’s father. In the attempt to find his father, Shukla traces Jagga and they begin a journey like that of Tom and Jerry. In a pool of actors, Sayani Gupta goes unnoticed due to a character who has nothing to do. Literally. It’s sad to see an actor as fine as Gupta being lost, not due to finer actors, but due to her own choice of being a part of this film. 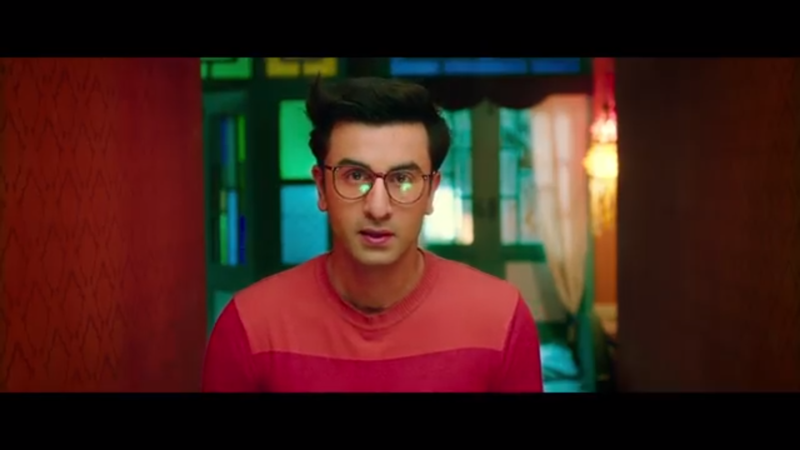 All in all, could Jagga Jasoos have been better? Of course. 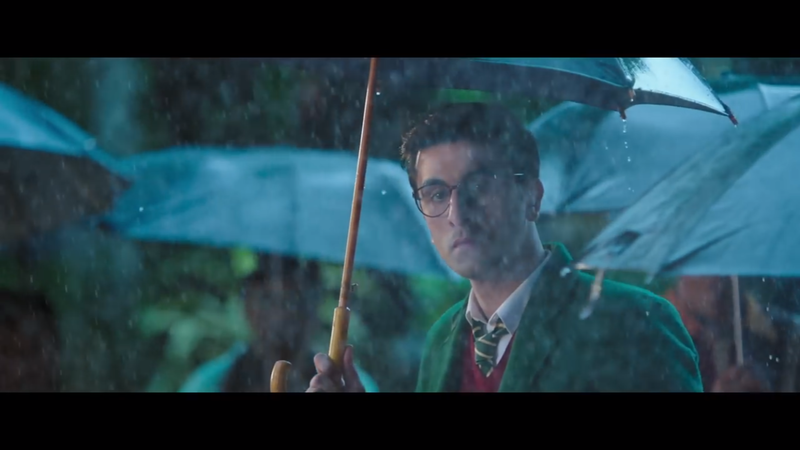 Is Jagga Jasoos worth a watch? Definitely. If I had to rate the film (2), Katrina Kaif has done approximately 30 films in her career but for how long is she going to play a London return?